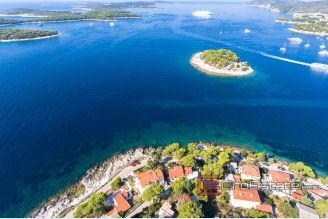 Note: use this button to add this real-estate to Your list. You can access it later choosing "My List" link. 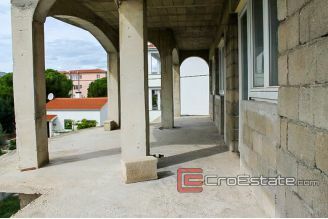 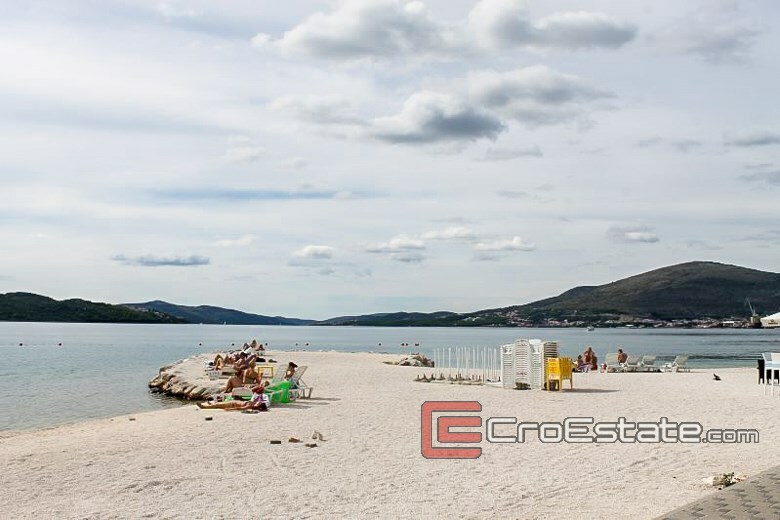 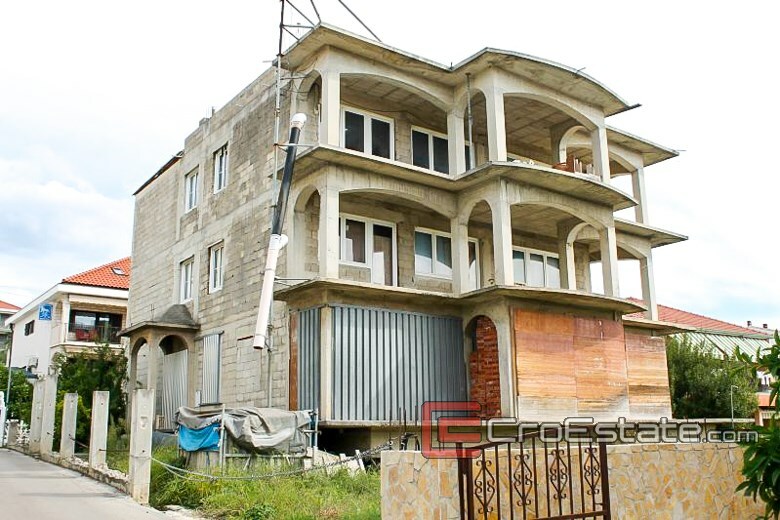 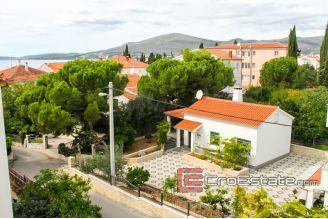 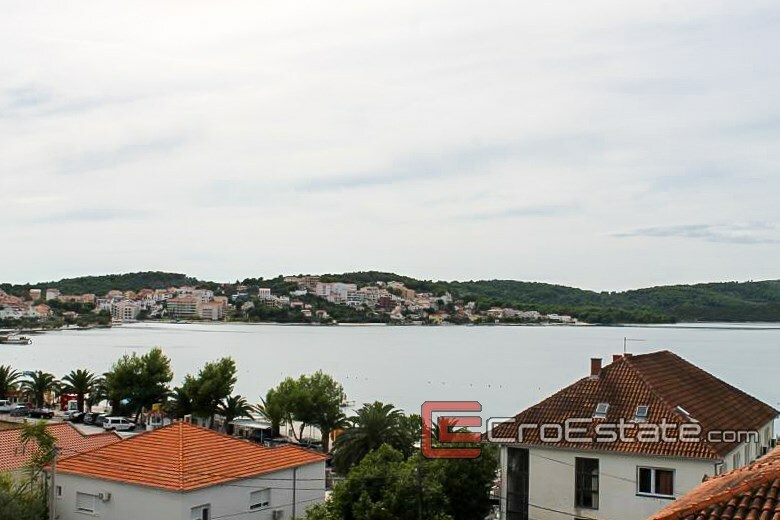 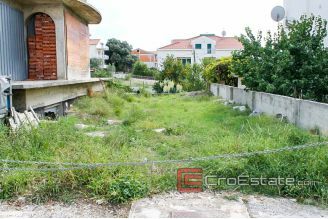 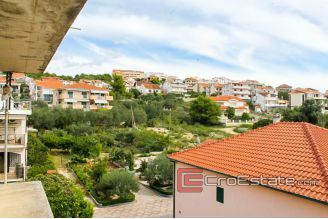 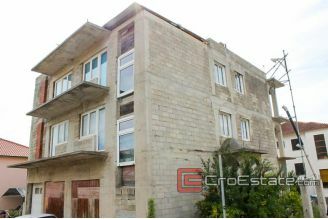 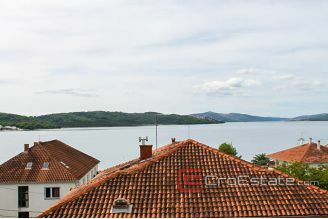 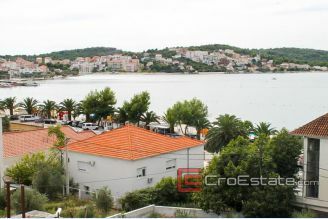 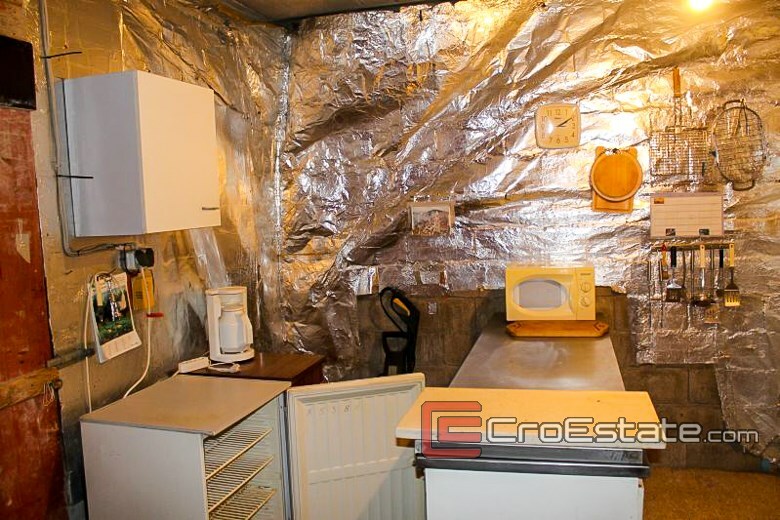 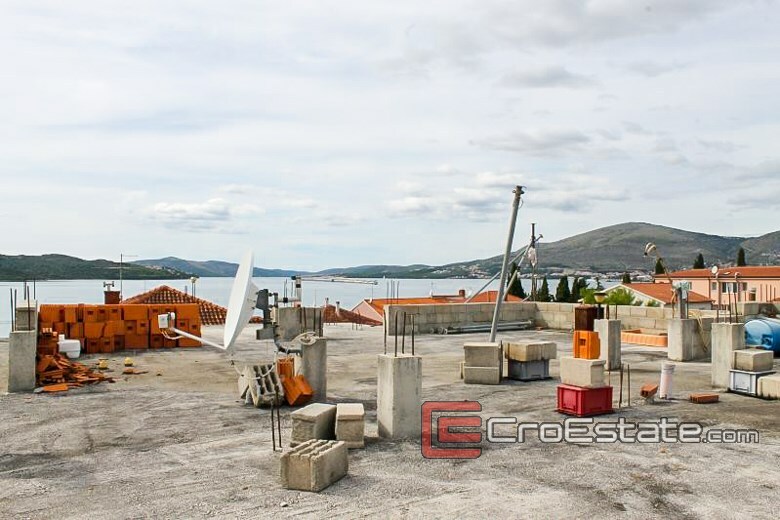 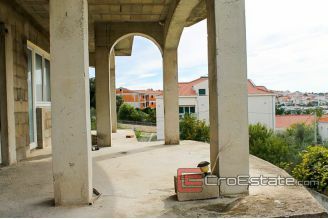 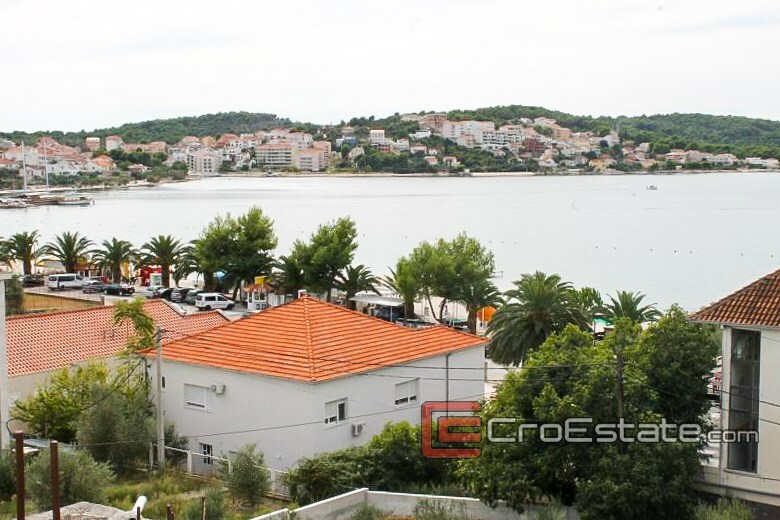 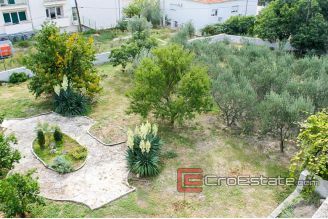 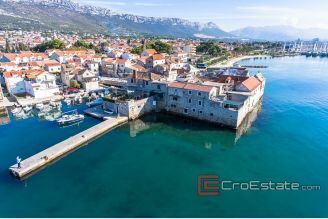 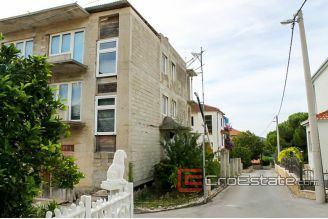 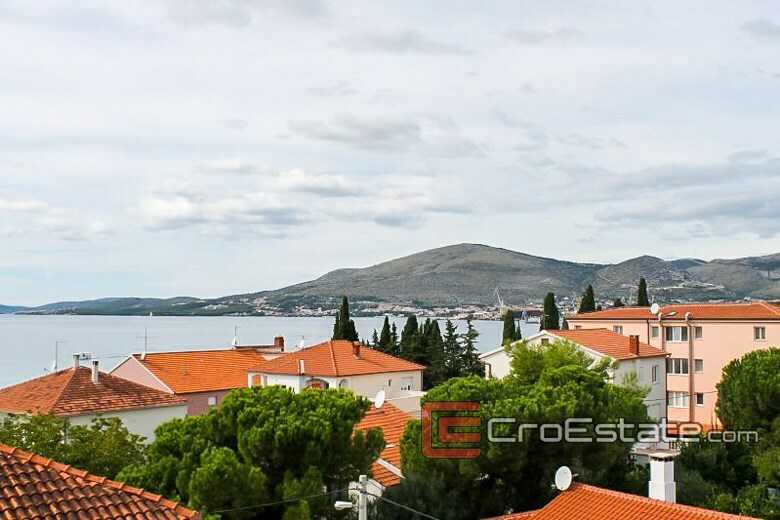 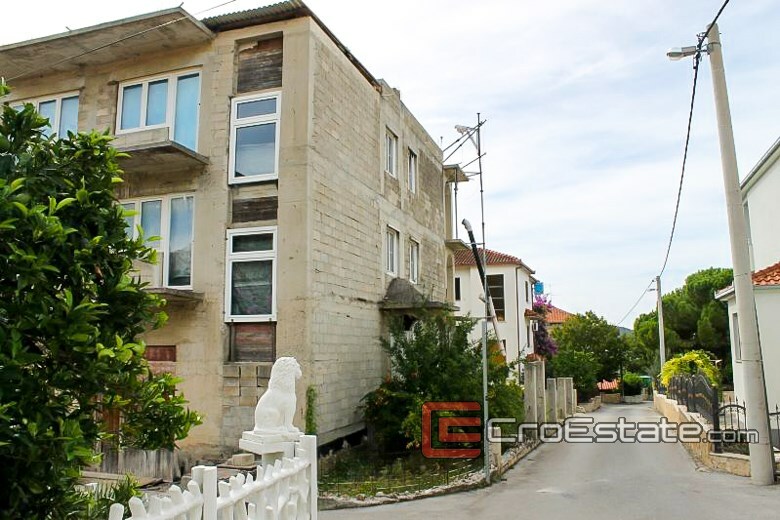 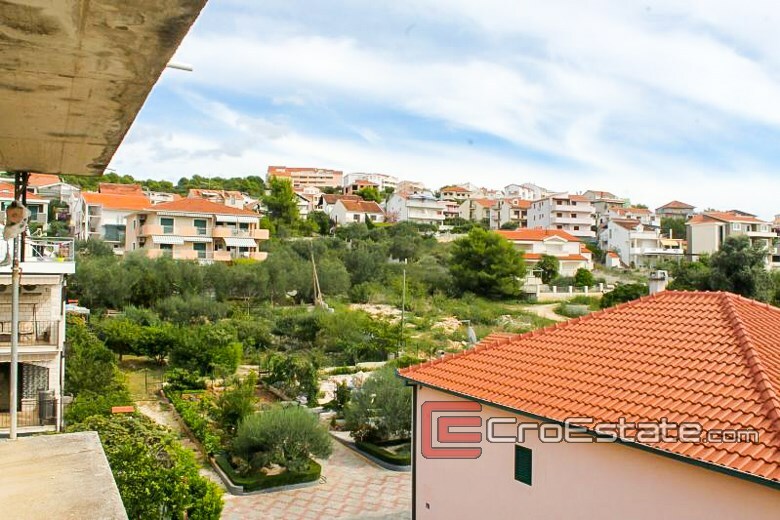 Interesting house in the unfinished state, in Okrug Gornji on Ciovo, total surface area of ​​630 m2, with a garden area of ​​545 m2, only 50 meters from the sea. The house consists of 4 floors (basement, ground floor and two floors). 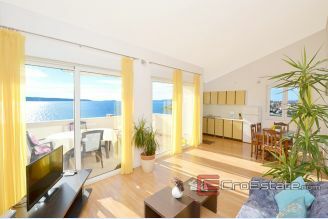 Each floor area is approximately 155 m2. 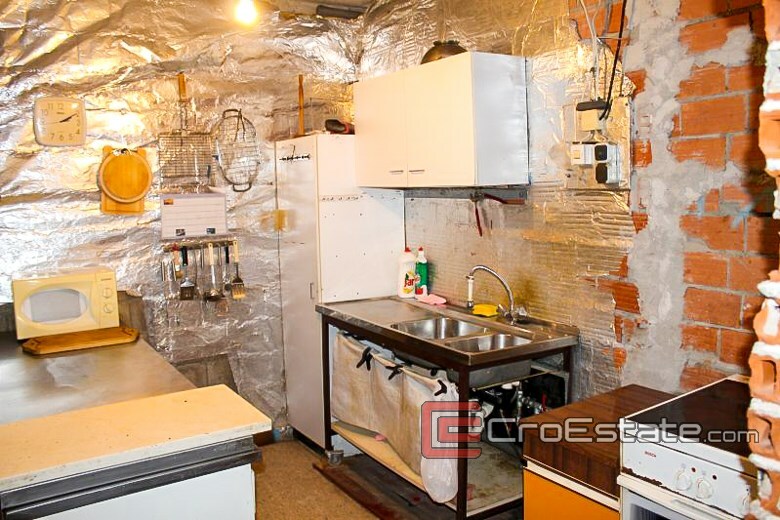 The house has a deeply entrenched foundations, which basement seems quite high and wide. Ground floor and floors also have a large living area, and with modifications and alterations can achieve different ideas of the future owner. 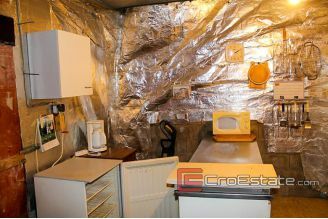 The unfinished roof also leaves open various options. 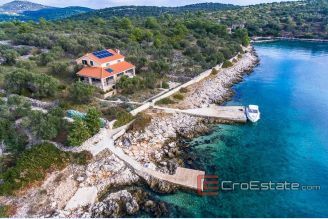 The three outdoor terraces, this house makes a harmonious whole that provides quality business potential, as is the potential to interior offices by the wishes and needs of the customer, and can be easily converted to a luxury villa holiday. 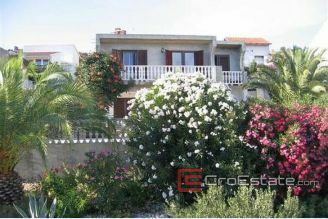 The house is only fifty meters from the beautiful sandy beach, this house is located in a peaceful and orderly environment of the neighboring houses, and terrace with a beautiful view of the sea, and on the side of the house is a beautifully maintained green area. 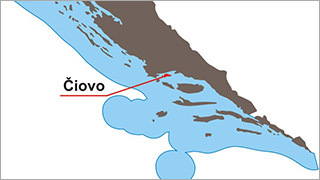 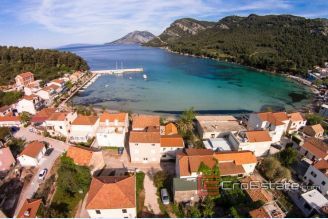 Ciovo (pronounced [tʃîɔv̞ɔ]; Italian: Bua) is a small island located off the Adriatic coast in Croatia with an area of 28.8 square kilometres (11.1 sq mi) (length 15.3 km (9.5 mi), width up to 3.5 km (2.2 mi)), population of 6,071 inhabitants (2001) and its highest peak is 218 m (Rudine).